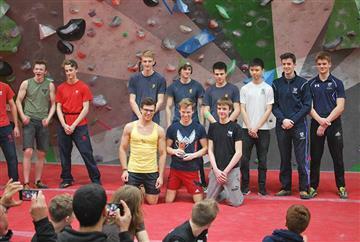 Including this years SCUB comp! 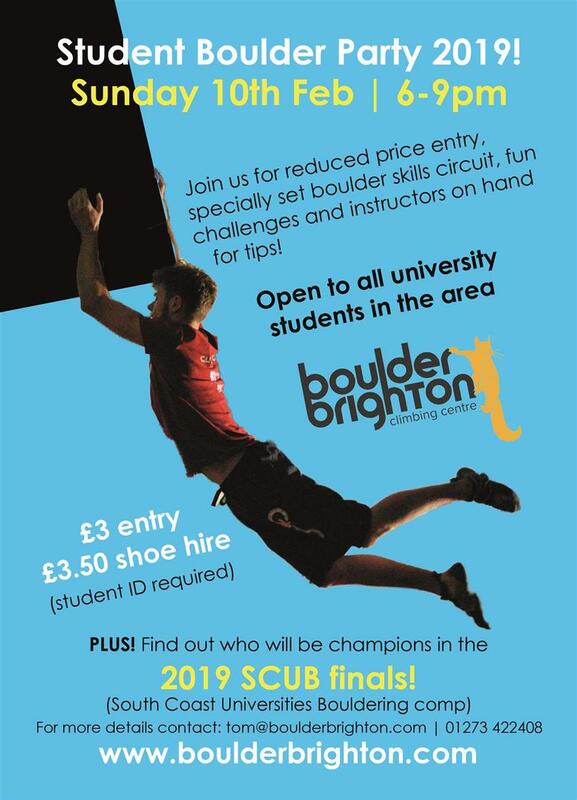 Open to all university students in the area. 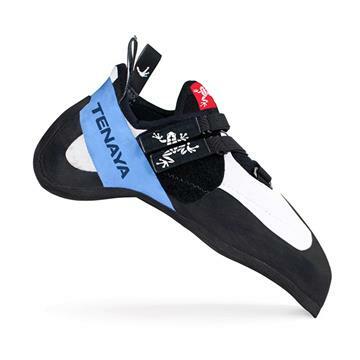 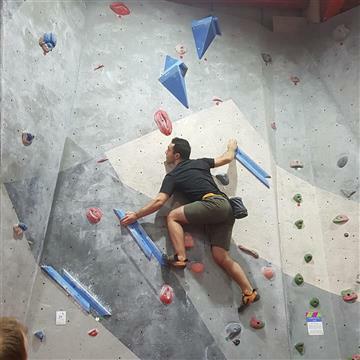 Reduced price entry, specially set boulder skills circuits, special challenges and instructors on hand for tips and coaching. 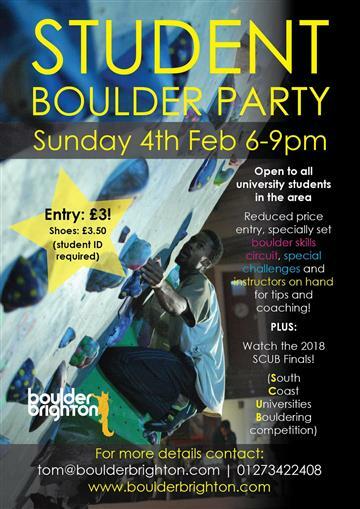 Student Boulder Party and SCUB! 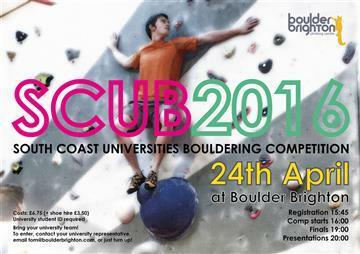 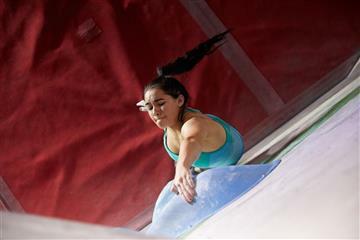 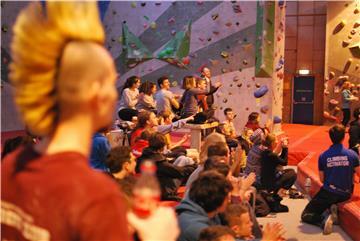 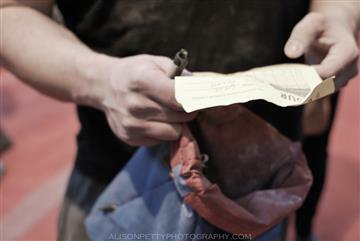 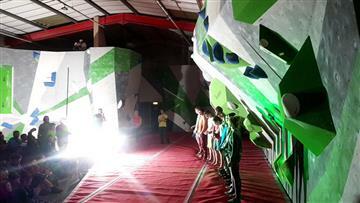 The South Coast Universities Bouldering competition is back!